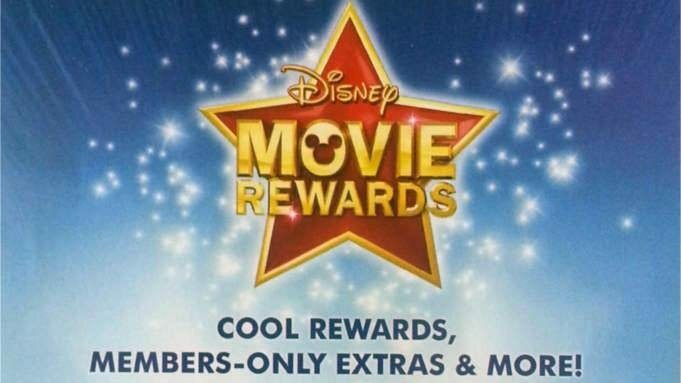 To get 5 FREE Disney Movie Rewards Points, play the Disney Challenge game. They have a new game every first, and third Monday. Get a top score and you’ll earn bonus 50 DMR points!